BlackBerry’s KEY2 LE is available in two new colors this week, Champagne and Atomic (pictured above), purchasable via Best Buy and Amazon. While you’ll find Champagne on Amazon and Best Buy for $449 ($499 on Best Buy), Atomic is exclusive to Best Buy for $499. 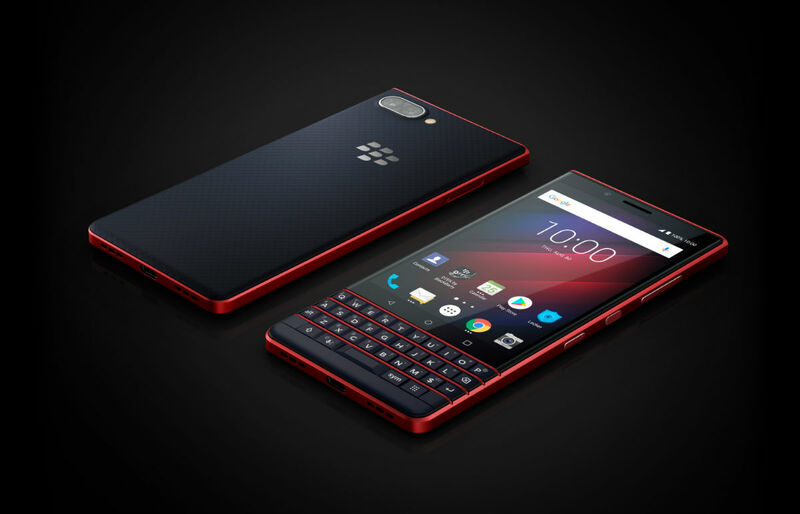 For specs, BB’s KEY2 LE has a 4.5″ LCD 1080p display, Snapdragon 636 processor, 4GB RAM, 32GB or 64GB storage, 3,000mAh battery, dual rear cameras (13MP + 5MP), NFC, fingerprint reader located in the spacebar, Android 8.1 “Oreo,” as well as all of the security goodies you’d expect from BlackBerry. Links to purchase can be found below.